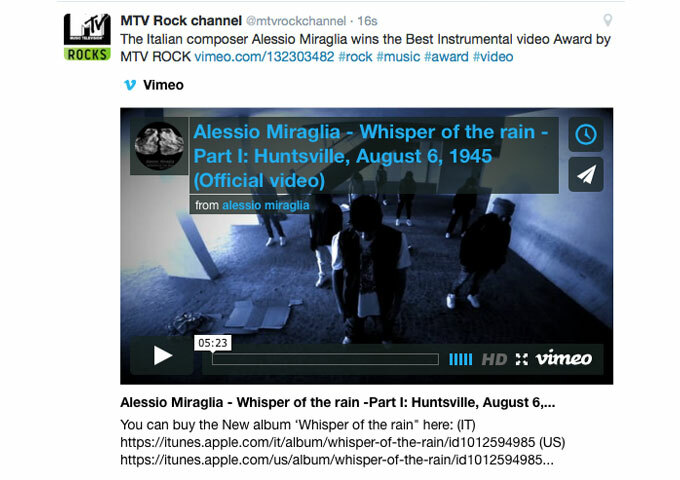 Home Videos Alessio Miraglia wins BEST INSTRUMENTAL VIDEO 2015 on the MTV ROCK channel! 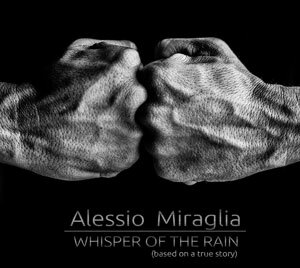 Alessio Miraglia wins BEST INSTRUMENTAL VIDEO 2015 on the MTV ROCK channel! 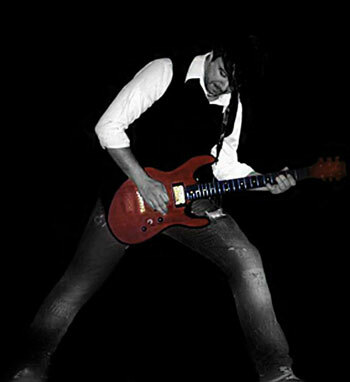 Robin B. Czar: “Mission Bizarre” is a revolutionary work by an undeniably bizarre and talented artist! Pepper Stevens: “Drawing on the Walls” – a myriad of raw edge guitar rock!